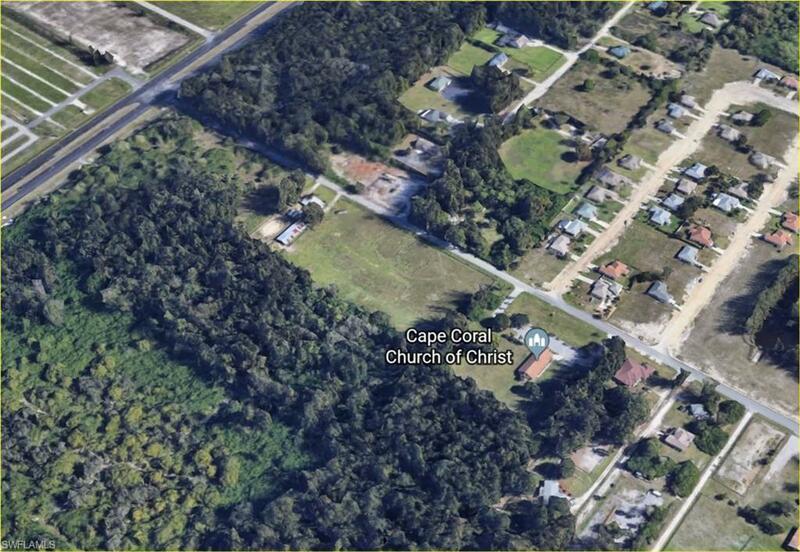 Possible 16 acres assemblage with this desirable parcel is just off Pine Island Road in Cape Coral. 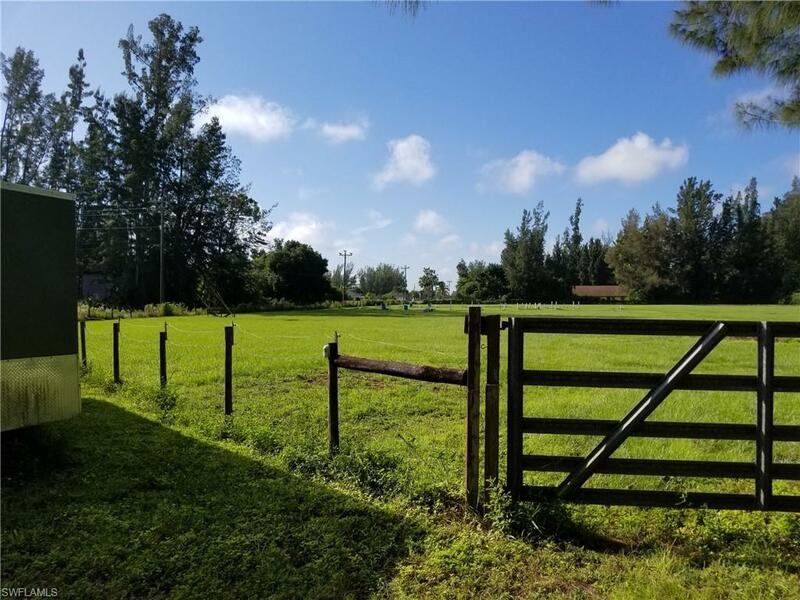 This is an active Horse Farm and the owner is ready to sell the land. The zoning is CORR (Corridor) and the future land use is PIRD or Pine Island Road Corridor. The land is completely cleared. This is proposed in the new plans to be in the Pine Island Road Corridor. See the attached diagrams. 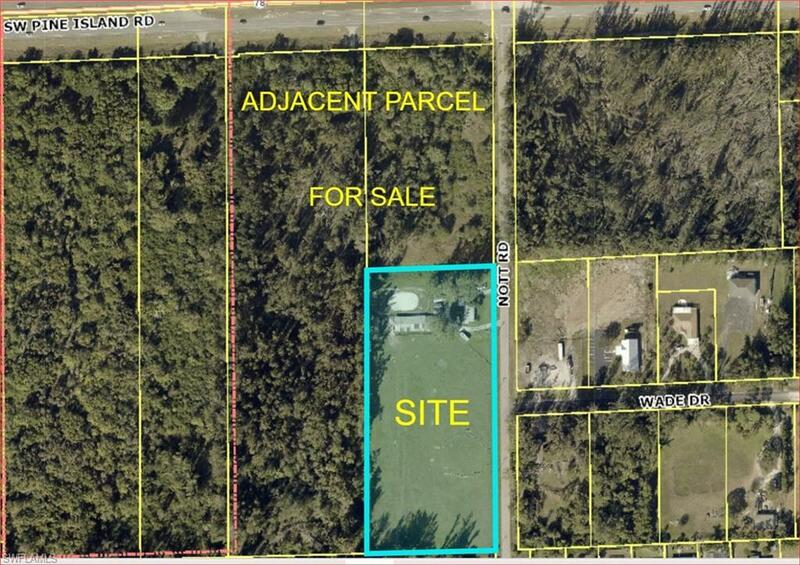 It is adjacent to parcels for sale on Pine Island Road. Manufactured Home and utilities on the site. This would be a great location for self storage or commercial, ie: retail, office, or multifamily. 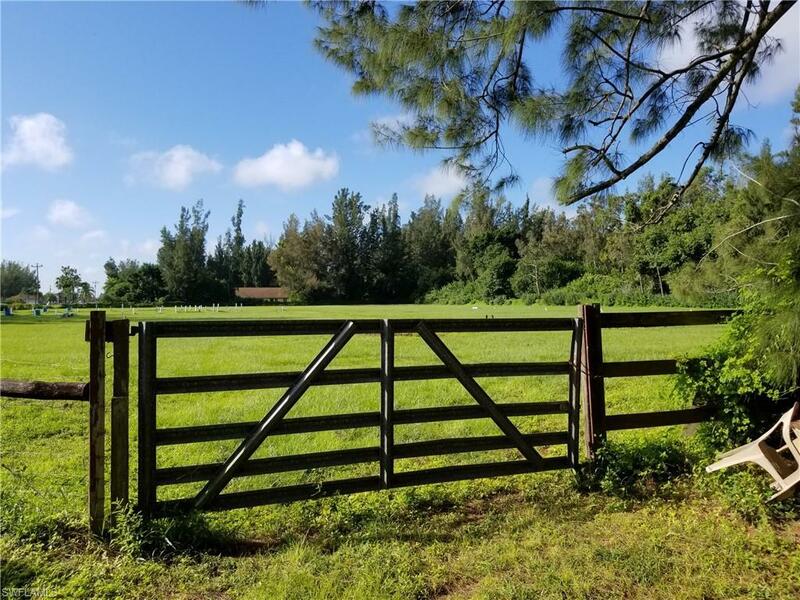 Listing courtesy of Pam Wittenauer of Re/Max Realty Group.